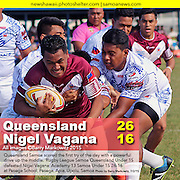 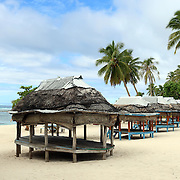 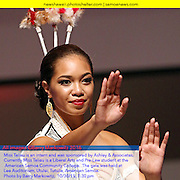 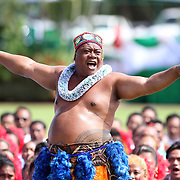 Explore the island nation of Samoa through my images of culture, life, and sport. 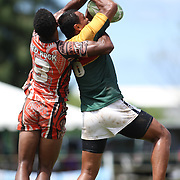 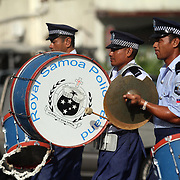 The Government of Samoa Welcome the All Blacks and Manu Samoa as both teams prepare for next days big game. 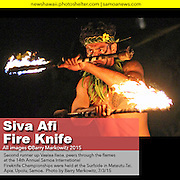 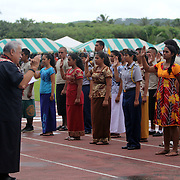 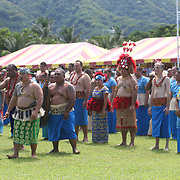 14th Annual Samoa International Fire Knife Championship held at Surfside in Matautu-Tai, Apia, Upolu, Samoa.